On today’s show I take some listener questions on topics like using dried mushrooms, my favorite podcasts, baked desserts etc. I also discuss some interesting ways to use the Harvest Right freeze dryer. 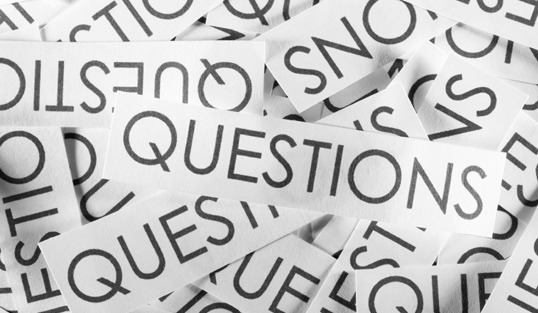 Anytime you have questions, just post them on Facebook and I will address them.